NVIDIA SHIELD TV is discounted to a reasonable $168 from its usual $200 price. Pick it up today and dive into the world of 4K HDR powered by Android. The world of the Android set top box is an odd one, and Google took a couple of swings at getting hardware running its software under peoples’ TVs with limited success. The NVIDIA SHIELD TV is one example of where everything came together though, because it can be used to play games, watch content from all of your favorite streaming services and if you’re so inclined, even turn it into a pretty great Plex server. Right now you can get the top-end package for just $168, too. 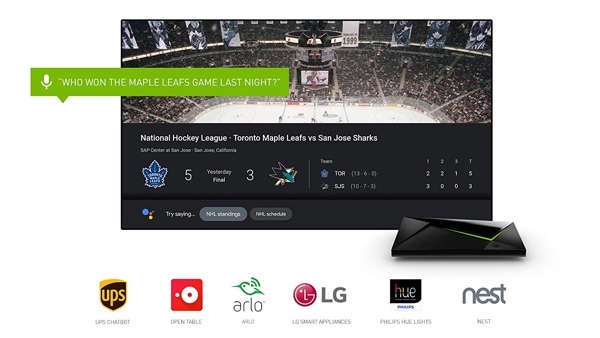 The NVIDIA SHIELD TV is available in a couple of different configurations. 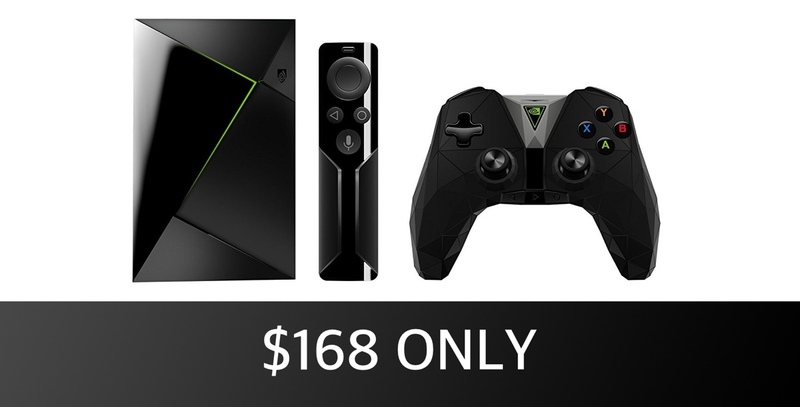 Both obviously come with a SHIELD TV in the box, but the one on offer today also includes a remote and a gaming controller, two things that would normally push the asking price all the way up to $200. While gaming is indeed possible on this thing, it’s watching video content that undoubtedly makes the NVIDIA SHIELD shine. With support for 4K HDR content as well as Dolby Atmos and DTS-X, this is a great option to use at the heart of your home entertainment system. If you already have a Plex server set up then the NVIDIA SHIELD is a great client thanks to its lack of transcoding needs, and it can even be used as a Plex server with external storage connected if that’s something you’re into. We’re big fans of the NVIDIA SHIELD and at this kind of price, given the accessories included, it’s one that is difficult to pass up.